As we are approaching Good Friday (the day Jesus was crucified on the cross) and Easter (his resurrection), I am astounded by what the actual story looks like to me at this point in my life. It’s funny how we filter stories in the bible with our own life experiences. We see them in different and new lenses as our lives shift and change. I don’t think is actually a bad thing, as long as we keep the truth in front of us. When Jesus was taken to the cross, his 12 disciples scattered. One had already betrayed him in the garden of Gethsemane, and the rest ran in fear for their lives. Jesus was mistreated, given a sham trial with fake witnesses in the night and the Roman officials couldn’t even find any real charges against him. Pontious Pilate even tried to release him back to the Jews and they would not have it. Jesus was betrayed and crucified by his own people. The very men and teachers who walked around saying they loved God and were the most holy were the ones to nail him to the cross. Well that’s lame. Religious people for the win. Nope. Jesus was beaten and mocked with a crown of thorns. He was forced after all that, to carry his cross to the hill called, Golgotha to die. Placed between two criminals, he was then pierced for our transgressions. With his mother present, and a handful of those he loved, he let out his last breath. As a mom, I can’t even begin to think what Mary must have felt, but that’s a post for another time. Here’s a link to the whole story, the bible version of course. In all this chaos, injustice and pain, it seems as though the devil has won, and good has lost the battle. It must have appeared that way to anyone who loved and cared for Jesus, his ministry or even just had a hope that God was really walking among them. Alone to cry in their grief, with no Jesus to comfort them, to guide them, to speak truth to them the way he had over the last three years. As they wrapped his pierced body I’m sure they covered it with tears, feeling like all they had believed in, must have been a lie. How could it have turned out like this? In death? Such disillusionment they must have felt. How was any of this God’s will? What kind of God would send his son, just to die? How is this a Kings burial? How they must have questioned, yelled, cried and cursed. It all looked lost and hopeless. And then, three days later, Jesus rose from the dead. There was a bigger plan all along. He showed up to his disciples, he showed up to the women who had loved and followed him. Many saw him after his resurrection. He then sent his Holy Spirit to guide and direct those who believed in him. They became alive as well. All of this. What a tragic, gut wrenching, soul ripping story. And I think, when has a similar thread played out in my own life? When have I had hopes that didn’t turn out the way I’d believed they would? When did I doubt God’s goodness and his love because things weren’t going my way? When did I doubt that God was really at the wheel of this ship steering it in a good direction? There are things in my own life right now that don’t make sense. Nothing close to the story of Christ’s death and how hopeless it must have looked, but in seeing this thread, I am reminded that even when things look like chaos, look like the enemy has won, look like God has turned his back and walked away, He hasn’t. He just has a better story. I believe there’s a resurrection of life somewhere in my story and I just haven’t reached that chapter yet. The truth about the enemy is that he comes to steal, kill and destroy. The truth about God is that he breaths life and hope into everything he touches. Every time Jesus is put into a situation, wether it be a dying marriage, a damaged friendship, a rebellious child – he brings hope and life. Just try it. I promise it freaken’ works. You just say, “Jesus, I’m not even sure I know you’re good, I’m not even positive your real or loving or anything that you say you are, but if you are indeed real, would you come into this situation and bring life that I might see that you are real?” It may be slow and grow like a tree from winter to spring, but it always begins with a promise of hope, and always ends in life. If you invite him into any part of your life, you will most certainly see it change for the better. He is King of resurrecting the very things that sin has killed. And so I look at some of the situations in my own life, where I had a set of expectations, a list of words strung together as prayers that I believe God heard, and yet even though something different has occurred, I can’t help but think the battle is not over. That there’s something else, something better than what I could see coming around the corner. I’m sure the disciples plan for Jesus was not the cross. I don’t doubt it. Anyone who’d spent five seconds with Christ and knew him would never dare to imagine he would or could be crucified. And yet, that was God’s redemptive plan. His plan to save us. What is it in your life that God wants to resurrect? However, if I’m in a moment where I’m thinking about the baby we lost, I might say something more like, “Things are getting better.” Sometimes I forget who I’m talking to, and if they knew or not. Then I remember that not everyone reads my blog or knows what happened. It’s strange to experience such a great loss, and realize that the whole world didn’t stop. After the loss, we went to church a few days later on a Saturday night. It happened to be celebration weekend at our church. We were celebrating everything God had done and was doing for our church. Lots of people were really happy. There was an air of joy in the building. I didn’t feel like I belonged there. I wanted to leave and not ruin the party. I didn’t feel like celebrating anything. But I felt something in me tell me to stay, and decided that it was okay if I was sad and everyone else was happy. It was still my church, and these people loved me weather I was smiling or not. I was safe here. During worship, we sang the song, Cornerstone by Hillsong. My husband sat on my left and held my hand, and my dear friend sat on my right and held my other hand as I sat and cried/ attempted to sing. “This is the hardest part” she said. She would know. She’s had three miscarriages. She knows my pain. She’s cried these tears. She held my hand as I sang all the words as full as I could with a lump in my throat. My eyes were blurry with tears, knowing the words were true. She was right. This was the hardest part. Believing that Through the storm, He is Lord, Lord of all. But I was choosing to believe it. Right there, right then. In that very difficult moment. I knew God had not abandoned me, and his love for me pierced something deep in my heart. My baby was safe. My baby was with Jesus. I will not sit in sorrow, refusing to believe what is good about God. I will not let my sadness drag me into a place of misery, believing lies that God doesn’t care. I will choose to take God at his word. He’s been there for me before, he will be here with me now, he will never leave or forsake me. Not ever. I woke up early from a weird dream, so then I lay there, praying for my family and what-not, and then my mind began to drift to days of long ago. The main reason I’m actually writing about this, and not just putting it into my dear old diary, is that I tend to write better when I think other people are actually going to read it. And, I know at least my mom will read this post, and that is more than enough fantastic audience if you ask me:-) Also, writing for others forces me to better concise my thoughts and reflect on them with purpose and intention rather than just letting my writing drift all over the place from one thought to the next. And lastly, because when Pioneer Woman had nothing to blog on, she wrote about falling in love with her husband, which led her to write a delightful little book, so I’m taking her advice and writing on whatever flits my fancy because it’s fun to reminisce. I graduated from UC Berkeley. No, you actually had a pretty good read on the situation, I want to say… but I don’t say it, which is why I try to avoid telling people where I went to school. Instead, I typically say, “I went to school in the Bay Area.” It gets me off the hook from people thinking untrue things about me. But since this post is about college, it would be weird not to state the school I went to. When I got accepted, I didn’t know how to spell Berkeley correctly. And I was slated to be an English major. Fortunately they had invented the red squiggle line by then, so they weren’t any wiser to my terrible flaw. I attended junior college near my home for the first two years of college. It cost $1,000 a year to take a full load of classes and live at home. And since I’d received a $1,000 scholarship from the Frozen Foods Foundation I figured it was a sign from the Lord. I think I may have sworn to uphold the integrity of the frozen food business, and I feel I’ve fulfilled that dream by using a deep freezer in my garage and occasionally buying frozen pizzas and fruits and vegetables. Besides that, attending a public University at the time would have cost $11,000 a year, so it was 100% a financial decision. The college counselors at my high school said that we could go to the local jc and then if we maintained good grades, transfer to a better University then we would have been accepted to straight out of high school, AND save a bunch of money. 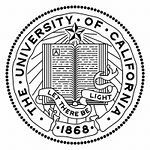 I applied to Pepperdine, Cal Poly, and ON A WHIM, The University of California, Berkeley, because I thought since I applied to a CSU, I should even it out with a UC, and Berkeley seemed the least likely place to be accepted. I wanted desperately to go to Pepperdine. It is literally ON a beach. I was going to be an au pair for a family friend. It was all set. It was going to cost $33,000 a year and I didn’t care, I at least had room and board covered. 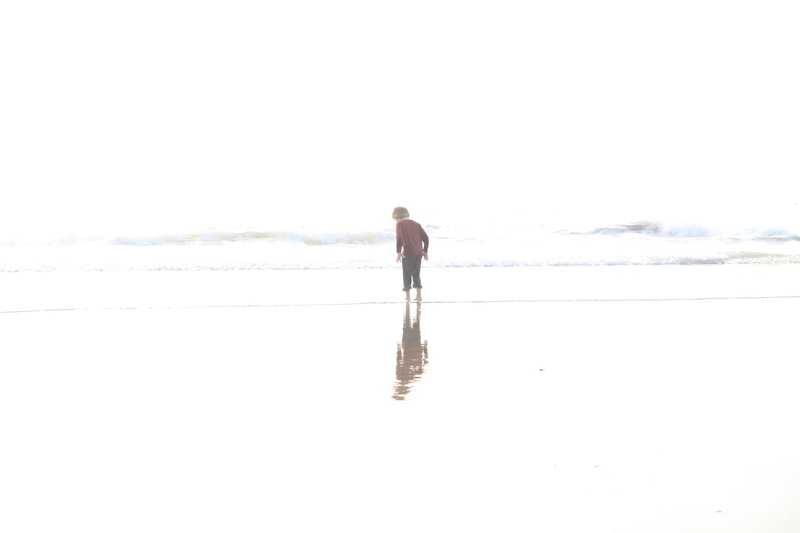 The ocean was calling me, I was going to finally live my dream of becoming a surfer. Because that is why you go to college. I didn’t get accepted. I had a 3.9 from my jc (stinkin’ art history!) and Pepperdine said NO. I was crushed. When I got the tiny envelope out of the mail and knew it should be thicker or bigger or look happier, and when I read the letters the said the words that told me I wasn’t good enough, or smart enough, I was crushed. I remember following my dad around the Osh Home store, moping about among the outdoor plants section, contemplating the meaning of life. I was sad for a whole 1/2 a day. I found an apartment down in beautiful Cal Poly. I put $400 down on it, and planned to live with three other christian girls. In my mind, Cal Poly was lame, because all my friends were going there, and I wanted to make new friends, and do new things. To go out on my own and not follow a bunch of the same christians around for the next two years. Barf city! You’ll have to forgive me, christians are fun and all, but I grew up in church, everything I did was saturated in church. My dad was the pastor for goodness sake. I started the bible club at my high school. Two other kids and myself sat in the atheist principal’s office and stated that it was our legal right to start a bible club. We had like 50-75 kids in that thing and we didn’t even have a CLUE about what we were doing. There were no intelligent grown up’s leading us. We led worship with one guitar and sometimes a cappella. A CAPPELLA! Can you imagine? Who wants to come hang out with a bunch of christians over lunch and sing without instruments? WHAT WAS I THINKING? But kids still came, and heard the gospel, and I think even a few kids might have considered that God was real, and maybe liked them, and perhaps it got them thinking about the whole thing. Who knows, it kept me out of trouble and I was informally voted “most likely to marry a minister”, except the yearbook teacher wouldn’t allow that category, so it got nixed. Who says that? People who maybe like you, but don’t want to screw you up I guess? I say, thank goodness to that, because it was nice to be sheltered in high school, I left feeling happy about life and not addicted to anything, and feeling a bit like a nerd because I’d never kissed a boy – but I had a future husband I was waiting and praying for, so it was acceptable in my book. Then I got a huge envelope in the mail from UC Berkeley. My parent’s were so excited for me. Well-meaning christians told my parents not to let me go there. They said it would change me. They spoke words full of fear and good intention. They were extremely hesitant about my parents decision to trust me. To trust God. But because I have parents who trust God at the base of who they are, they gladly helped me pack my bags and my mom even went with me to orientation day. The pastor’s kid goes to UC Berkeley. I was still in shock that I got accepted. I was really wondering what God was up to. The cover letter said the words, Congratulations with my name on it. MY NAME. The folder was thick with information about financial aid and registering for classes. It had flyers about clubs and parent day. It had pictures of super smart kids sitting on lawns and talking. I was in disbelief. The font of the folder had the beautiful words, “fiat lux”, which means “let there be light”. God has a sense of humor, and apparently a lot of faith in a little bible club starting girl. This is the school with the third tallest clock tower in the world. The Campanile, or Sather Tower plays the carillon every day at noon, challenging students to strive for academic greatness. 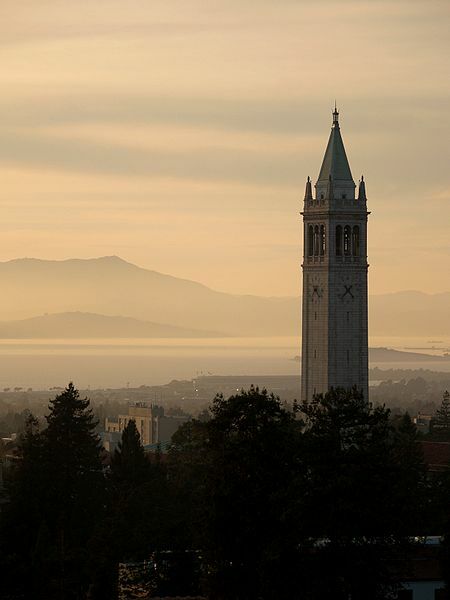 If you’ve never heard a carillon, it’s one of the most beautiful things in the world, especially surrounded by the history of this school, and the beauty of the Bay Area. Go sit on the lawn in front of Doe Library and have a listen, and then get an expresso brownie from the Free Speech Cafe attached to Moffitt Library. Yowza, you’ll be set for the next 36 hours of life excitement. This is also the school known for political protests and academic-amazingness. Some of professors are Nobel Laureates, and fancy award getters. 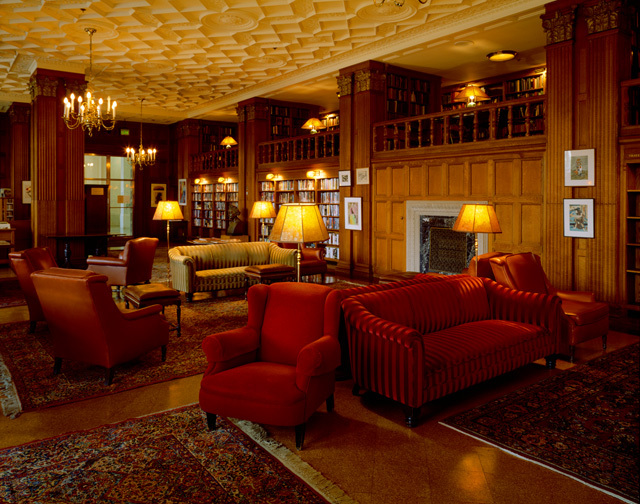 There are 7 Nobel Laureates, 32 MacArthur Fellows, and 4 Pulitzer Prize winners among the current faculty. Berkeley is known as the number one public university in the nation, last I checked. What was I doing here? 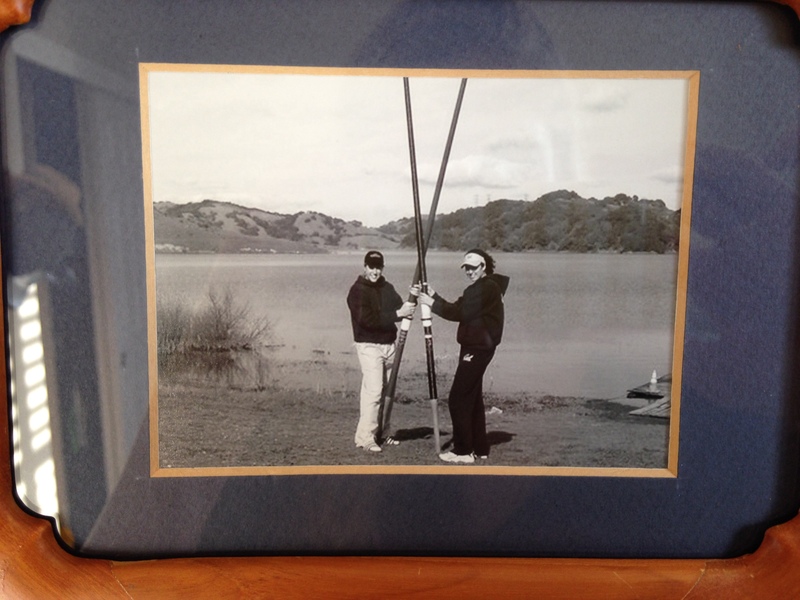 Cal crew (rowing) days, that’s me on the left and my bow partner, T on the right. It was the best of times! When I was in 3rd grade, I was not a great student. I have a vivid memory of a Monday night when I was forced to stay home from church baseball night and work on a report about dinosaurs. This was sad to me and made me do some serious thinking. Church baseball night was super fun as a kid, all the dad’s would play baseball, and all the kids would run around, and usually regardless if they won or lost, we would go out to ice cream and the kids would eat their weight in frozen dairy, and then I unfortunately would throw it up later that night, but that is another story entirely about my stomach not tolerating a bunch of sugar. Needless to say, missing out on ice cream and fun gave me some time to ponder my future. I always knew my dad wanted me to go to college. When I was really mad at him, like SOOOO mad, I’d loudly announce to him, ‘FINE, then I’m NOT going to college!” It was irrelevant, and he’d let me say it and mean it and he’d love me anyway and knew I wasn’t serious, but I knew he was serious about me going to school, so it was that night I decided it was time to think about my academic goals. I sat and thought about who I was (in third grade, yes) and who I was going to be. That night I decided I wanted to go to a really good college, the kind that was in the movies, the kind that was old, and had history and prestige. 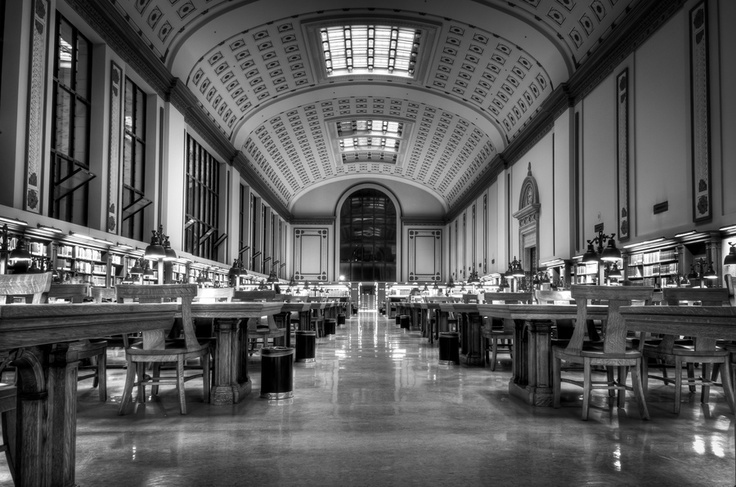 I pictured myself on some carpeted old steps in a beautiful old library, walking down the stairs to go to my next class. I can still see it now. That was a college where really smart kids went, and someday, I was going to walk up or down those fancy old steps and be apart of it. I wasn’t just going to go to college, I was going to attend a really good college, one of the best. I should share that the junior college I attended had fake bells, on a loud speaker. And I’d walk up the steps to the library and hear them and think, someday I’m going to walk up steps to at a really good school, that has real bells, not fake ones over a loud speaker. I’d think that every time I walked up the steps to the library. When I walked onto the UC Berkeley campus for the first time, for the intro tour to the school I’d been accepted to but never set foot on, all my very forgotten 3rd grade memories came rushing back to me. I saw the beautiful old buildings. I could feel the prestige in the air. I heard the real bells from the clock tower. If you’ve ever been to the Bay Area, you might notice it has a beautiful smell, the smell of the ocean, the fog and the eucalyptus trees. It’s refreshing on almost any day. I remember standing there, but trying not to look like a fool, in a great amount of disbelief that it actually came true. I couldn’t believe that God had remembered my 3rd grade dreams. And I had forgotten them completely and attempted to trade them in for a surf board. But he wouldn’t let me, and he didn’t forget. Every time I heard the bells over those next two years, I’d stop and think and remember. It was hard not to. They sounded so beautiful, it was a reminder of my dreams coming true. And I should say, every day there felt like a dream. It literally felt like I was living in someone else’s graces. One time our professor put a paragraph on the board in Latin prior to class, and my friend next to me read it and knew what it said. He learned Latin in his private school on the East Coast. I knew how to make a skim board and slip around on the water in Santa Cruz. I was completely out of my league and I loved every second of it. Plus, no one knew I was a pastor’s kid, so people stopped treating me weird. It was like an escape from my old life, I could be exactly who I wanted to be, and no one was going to judge me or care. It felt like freedom. Sometimes God puts ideas in our hearts when we are little, because that is when we will let them be deposited there. Our hearts are still fresh and young, and not full of why-nots. He planted those dreams in my 9 year old heart, only to make them come to pass ten years later. 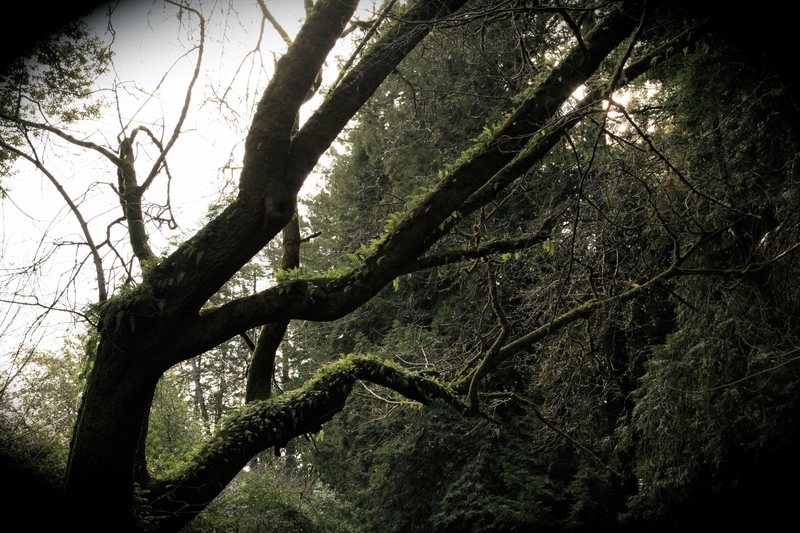 I feel him attempting to plant new dreams in my heart now, but I so much more resistant. I have all the arguments of why they aren’t possible and why they are selfish and why they are too good to be true. Of why money should be spent elsewhere, as though God’s resources are somehow limited. I keep hearing him say, dream. Trust me and dream. Dream. A lot of my previous, seemingly ridiculous dreams (except for becoming a beach bum surfer) have come true. So, now I’m starting to dream new ones. I am doing this 5 day Storyline thing on the storylineblog.com. So far I’ve completed day one, and it’s been like a month, so in a few months, I’ll have completed it. I figured I needed some proper organization to my dreams. I want to live life intentionally, and not be afraid to dream. I am still a bit afraid to dream, because it could mean really big things could happen, and what if I’m not ready, or good enough or smart enough? But isn’t that the moral of my college days story? I didn’t have to be smart enough, or good enough, or ready. I just had to let God plant some dreams in my third grade heart and then say yes when the time came. So much of christian religiosity and churchie-church talk is about surrender. Surrender to God. Surrender of our hopes and dreams in place of God’s. And it usually sounds like giving all the cool stuff up, choosing the road less traveled, taking the poor man’s path, carrying our cross. And I get that, because much of the christian life lived out is a surrender of our will – choosing to love when we want to hate, choosing to forgive when we want to hold on. But sometimes I think we take it too far – like we think being a good christian looks like giving up all our dreams and living a mediocre life. 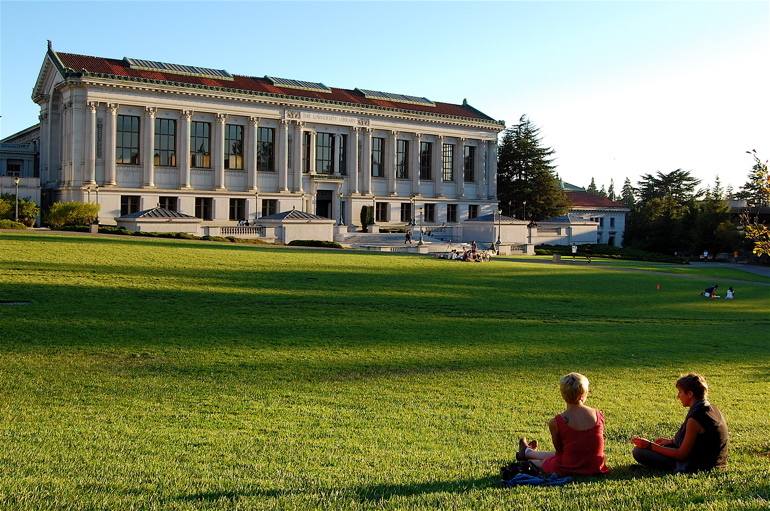 If I had taken the well intentioned advice of so many, many christian “friends”, I would have never attend Cal. But I knew God had something more for me there and I wasn’t afraid to hope. I learned WAY more about God’s love for the lost hanging out with a bunch of non-christians who liked me just the way I was then I ever could have at a mandatory skirt wearing christian college. And it’s amazing to see how God showed up in such a crazy spiritually dark place! What if God’s plan for your life looked super cool and awesome on the outside? What if it looked more like surrendering YOUR lame ideas of boring-ness for God’s way better ones? What if he really wants to you live out your 3rd grade dream? What if churchie-church people won’t like it and it will make them frown? Here is my favorite song about putting dreams out to the Lord. I always ask him that I can sing it with 100% honesty, and then trust him to do the rest. Sometimes I sing it out of giving something up, and sometimes I sing it out of accepting a big dream that scares me. Some of the dreams I currently have, scare the crap out of me. They are way bigger and require much more than I have to offer. But I feel myself being tempted to dream them anyway. Because I never had what it took the first time, but God did. Or a kick in the bum to get you moving. Come on already, if all us Christians were truly living the dream lives God has for us, this world would be a million times cooler already. Get on it friend! As always, it means literally the world to me that you read this blog, and I know it shouldn’t but it does, and until God fixes that in me, it probably will. Thank you so much for reading!